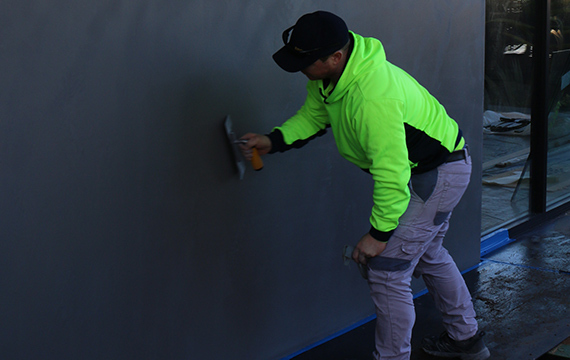 Plasterwise is Perth’s leading commercial and residential plastering and restoration company. 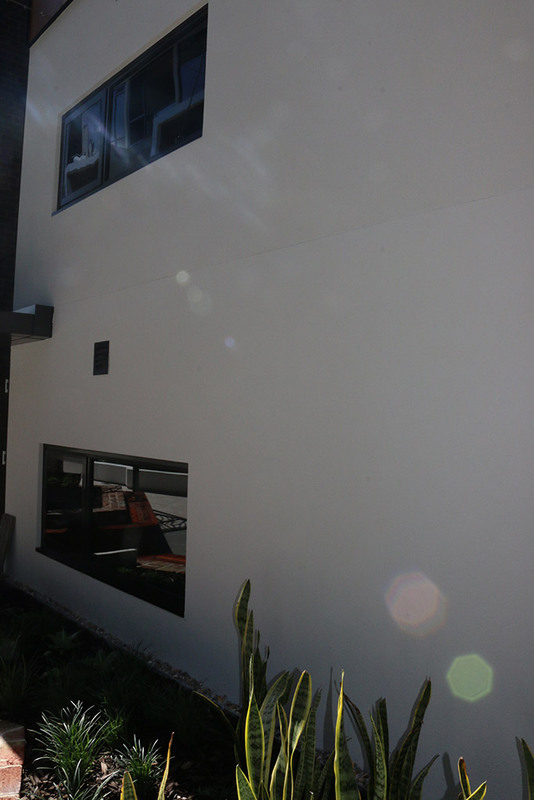 For over 30 years the Plasterwise team has been providing professional quality plastering services to the Greater Perth Area. 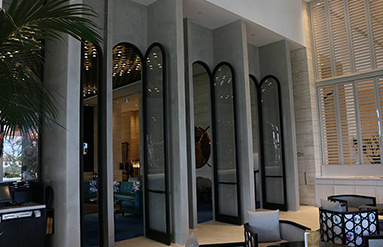 With a large team of certified and experienced professional plasterers, Plasterwise is resourced to undertake a variety of projects of all sizes. 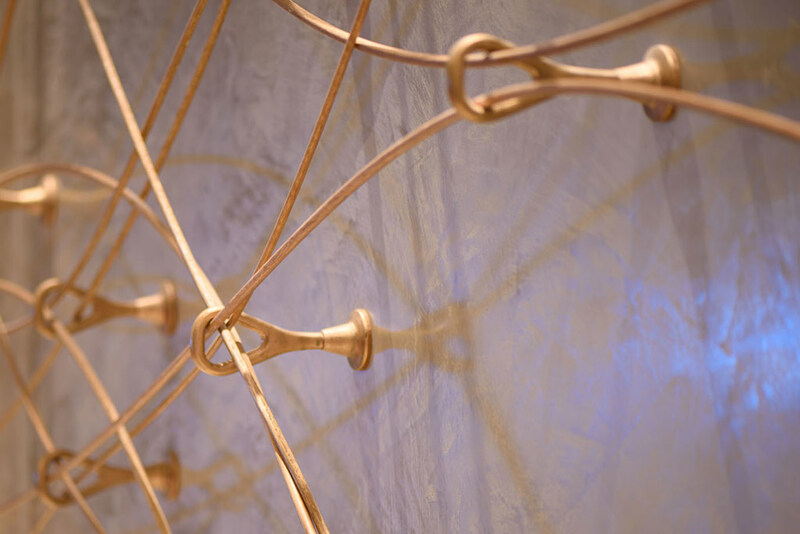 Whether you are renovating, building from scratch, or just want to introduce a new finish around your home, Plasterwise has a solution for you. 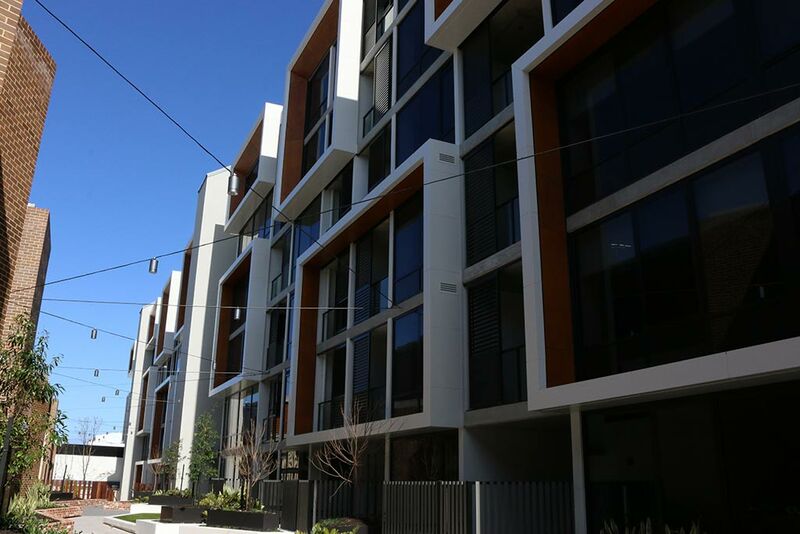 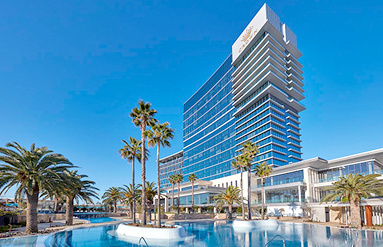 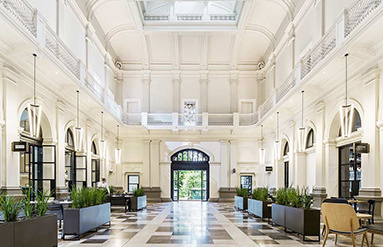 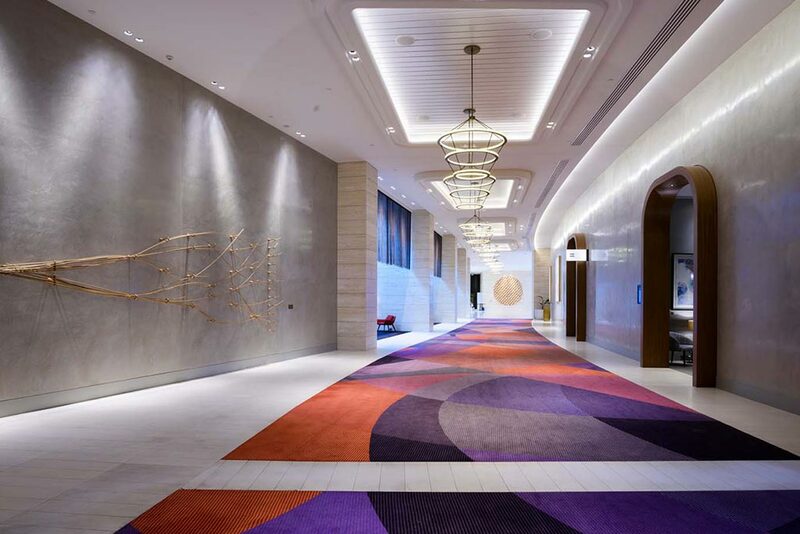 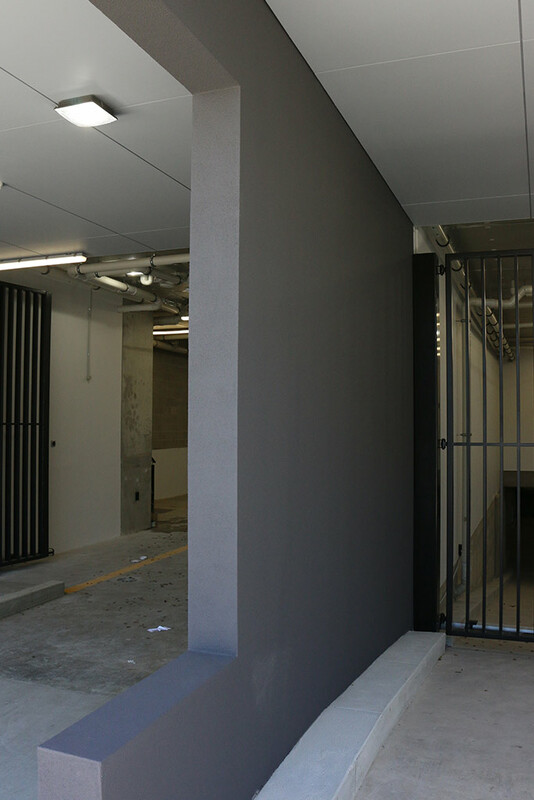 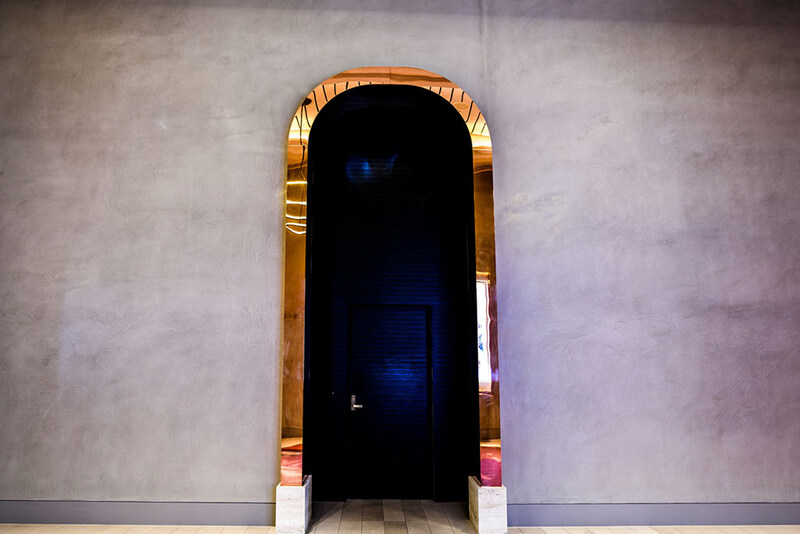 Working with Perth’s top builders and construction companies, Plasterwise have provided plastering services to many of Perth’s flagship commercial projects.